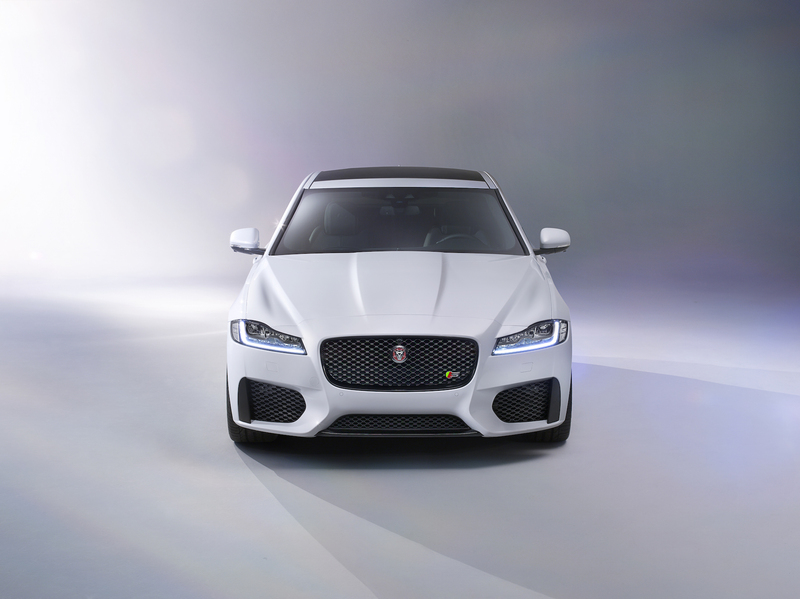 The 2015th edition of the New York Auto Show is now opened for public, with a lot of important carmakers to present their latest models. 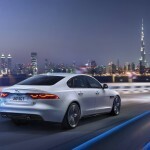 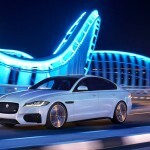 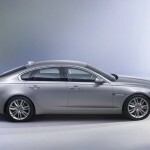 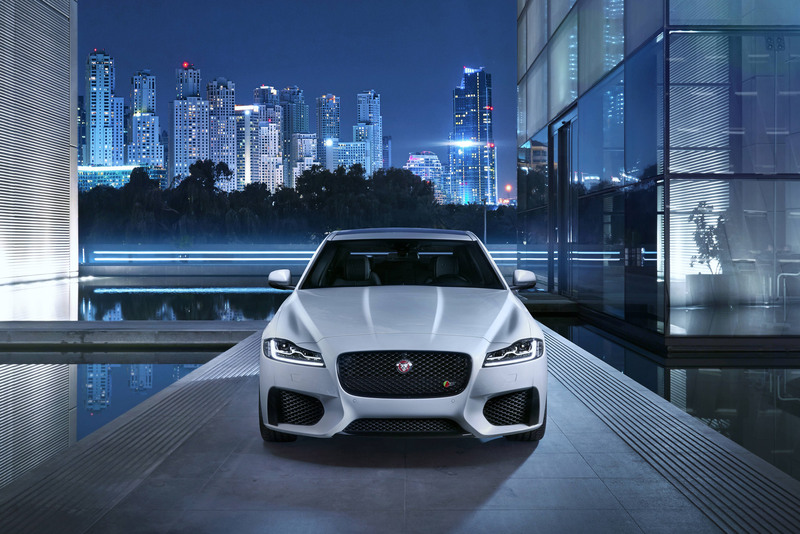 And Jaguar makes no exception, as the famous auto constructor has brought the high-end 2016 Jaguar XF, the model being launched in a video as well. 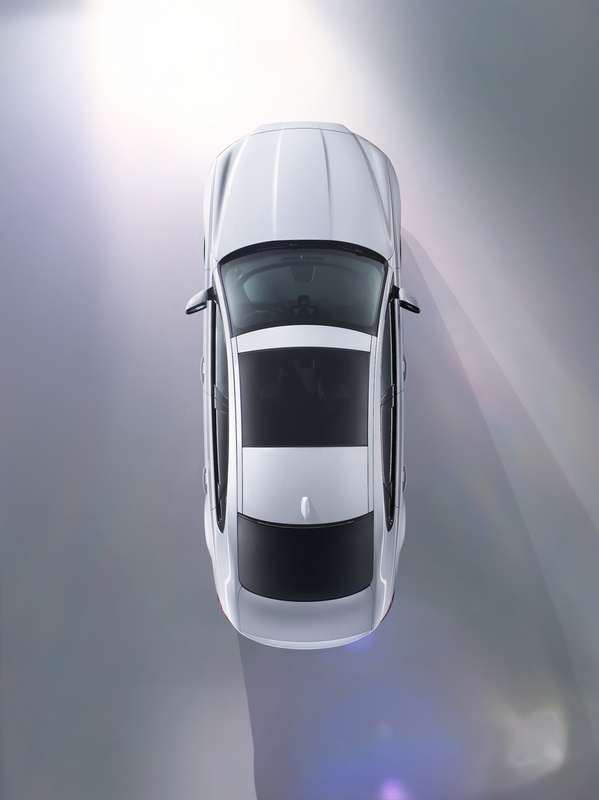 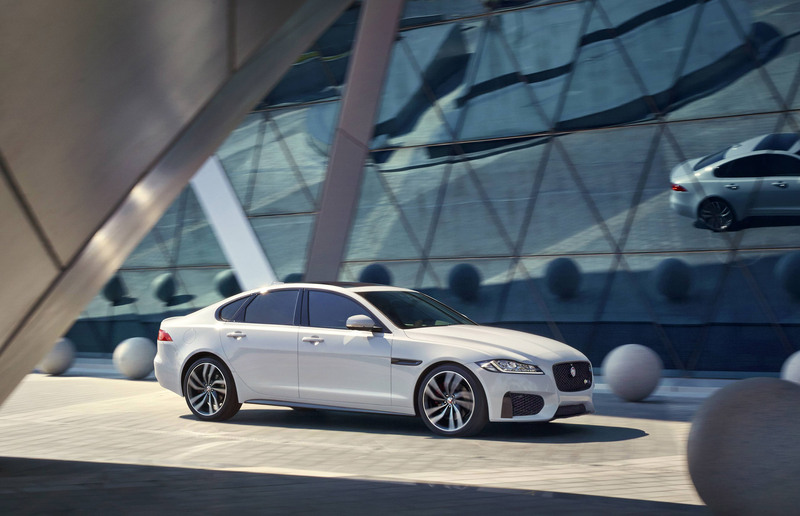 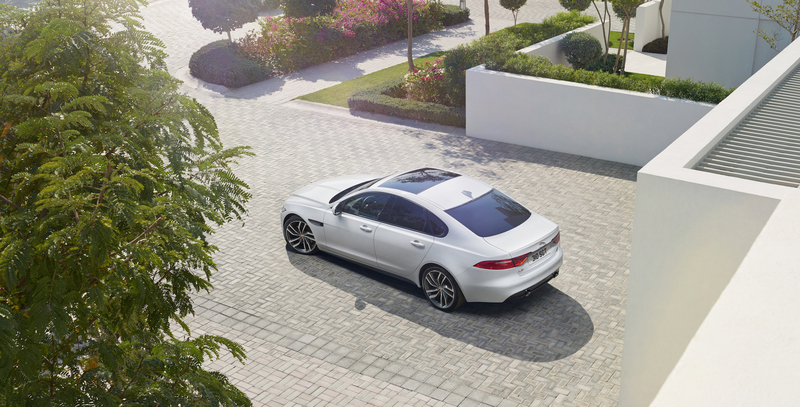 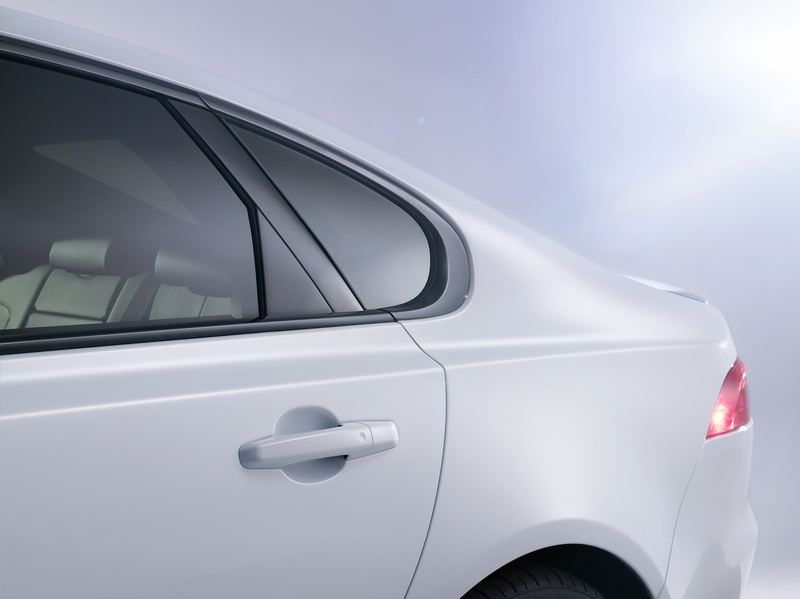 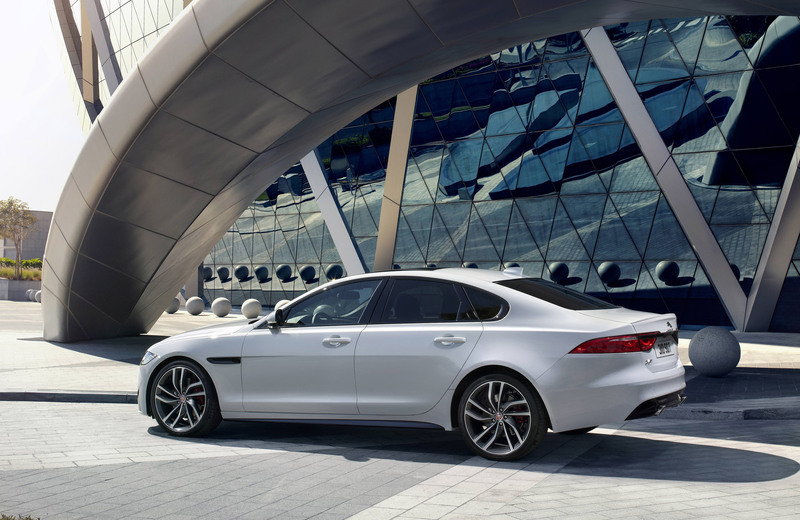 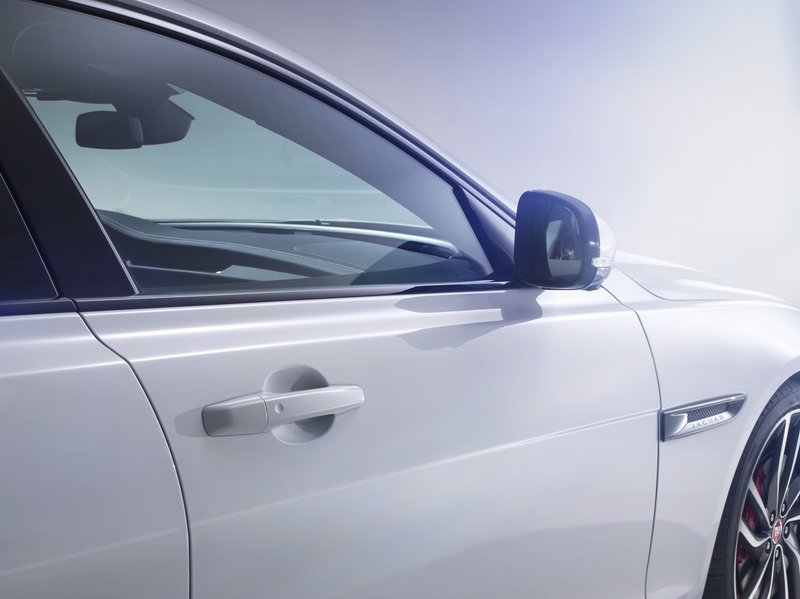 The 2016 Jaguar XF has it all: technology implemented inside, lightweight materials on the body and lots of torque as well. 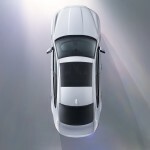 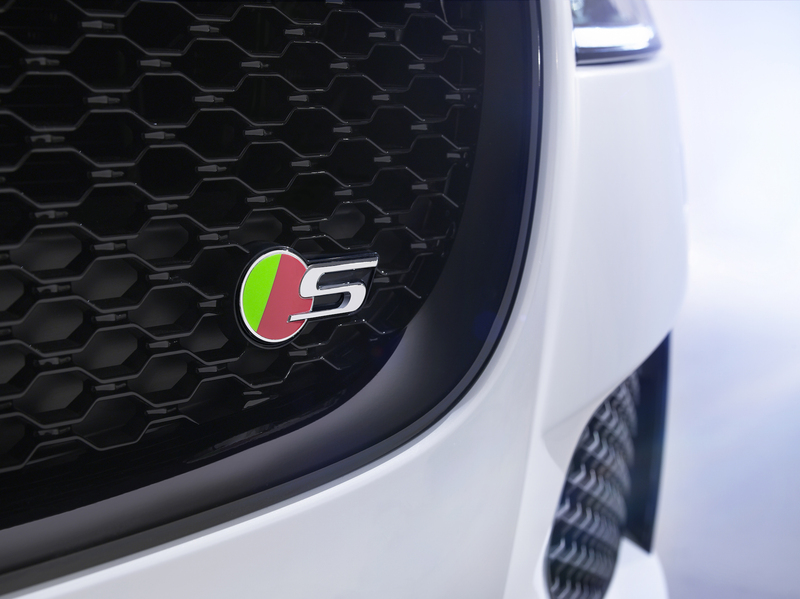 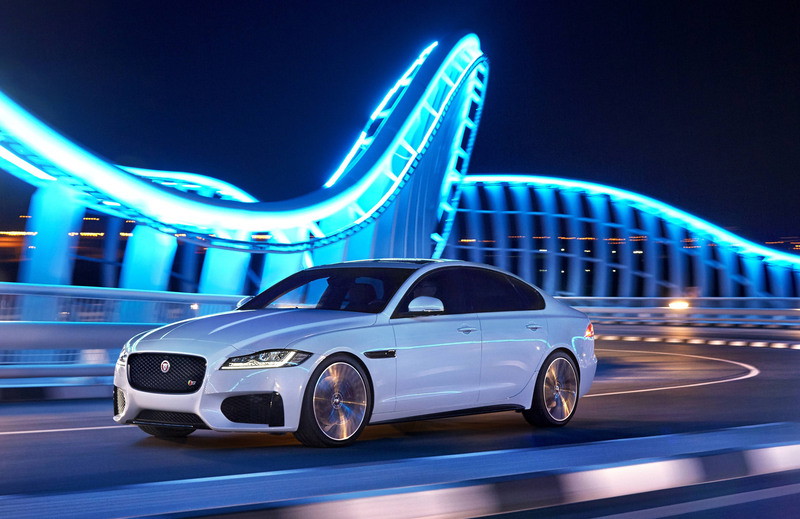 Distinguishable amongst other important characteristics, is the aluminum-intensive platform iQ[Al] it will be based on, the same will also see on other future Jaguar models. 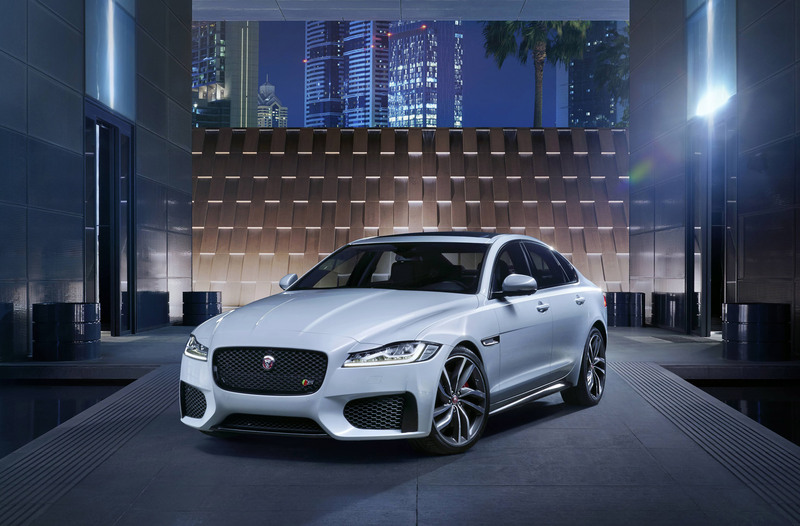 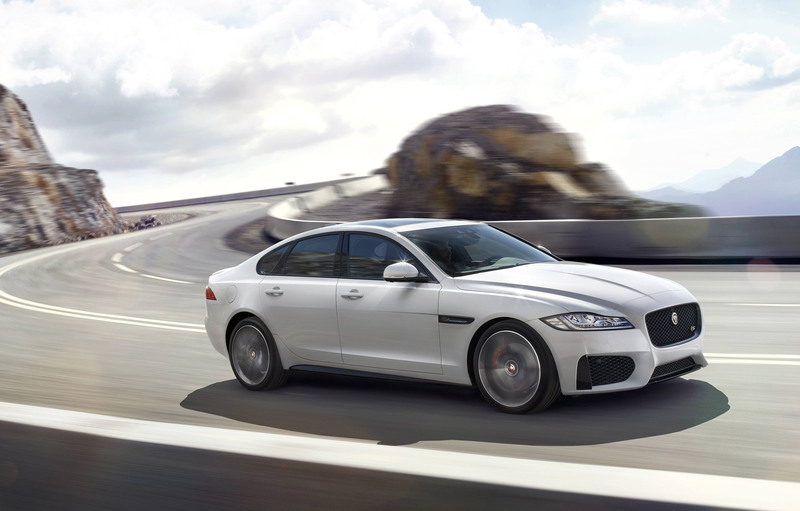 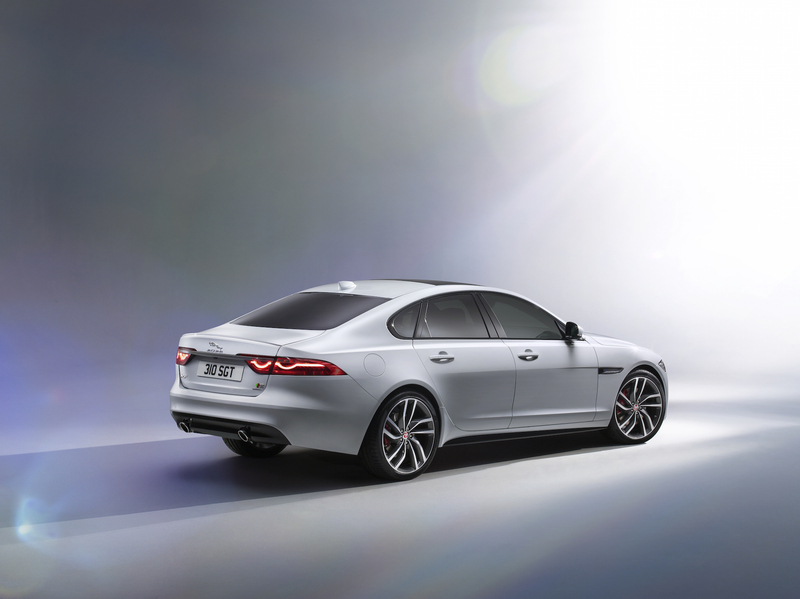 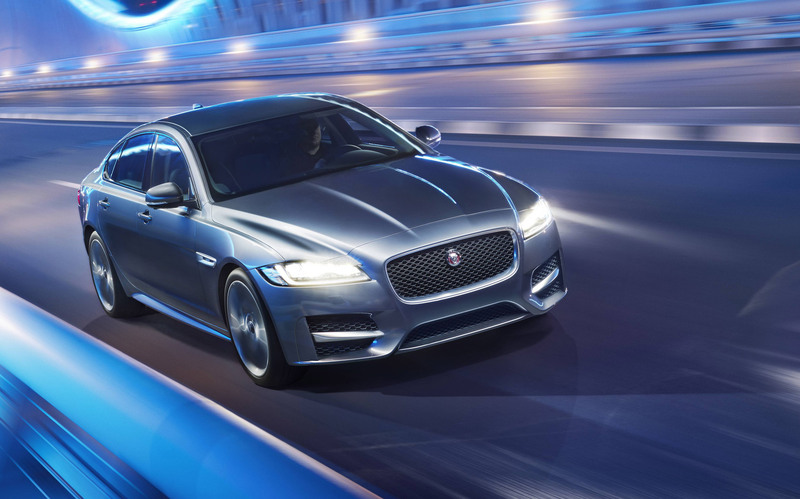 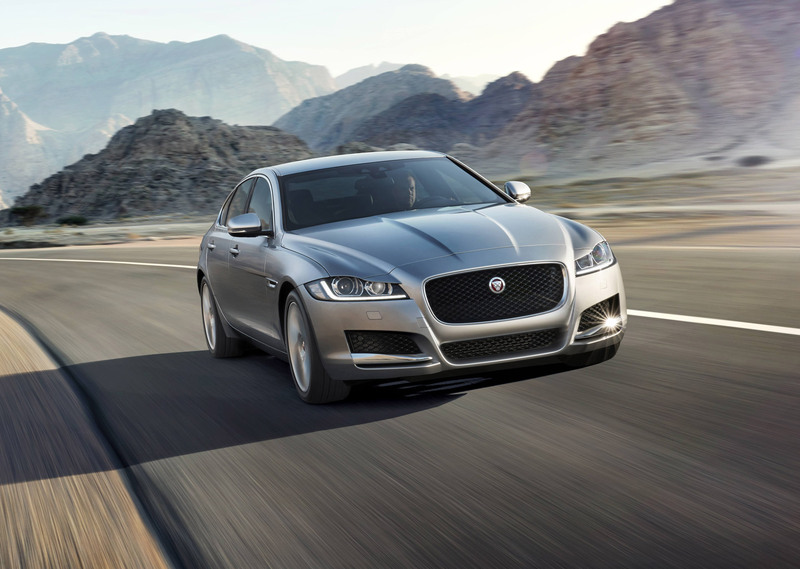 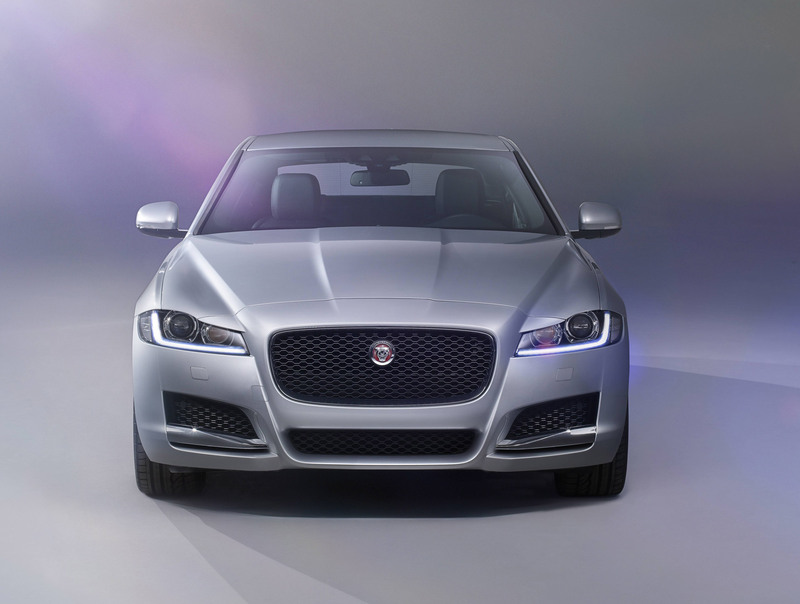 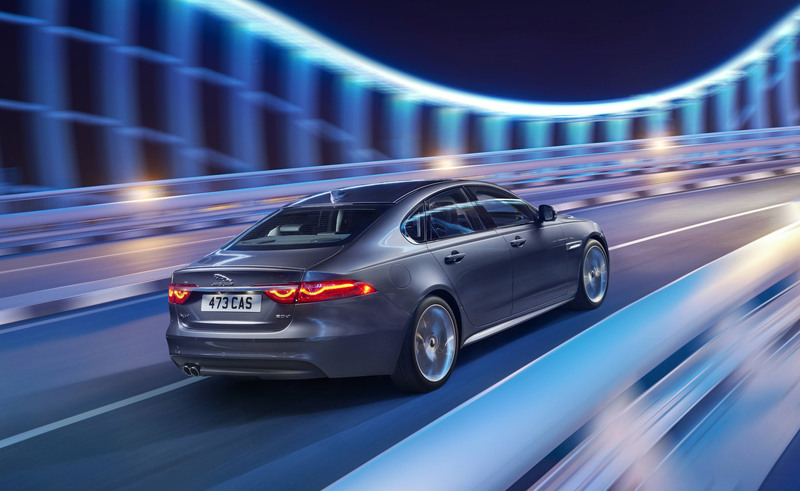 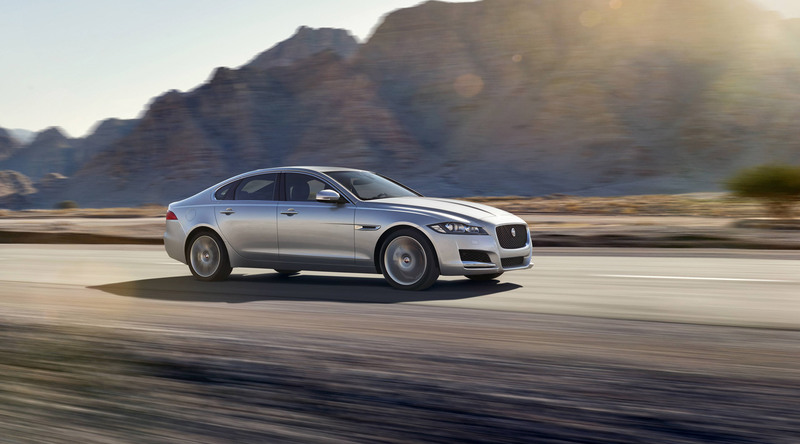 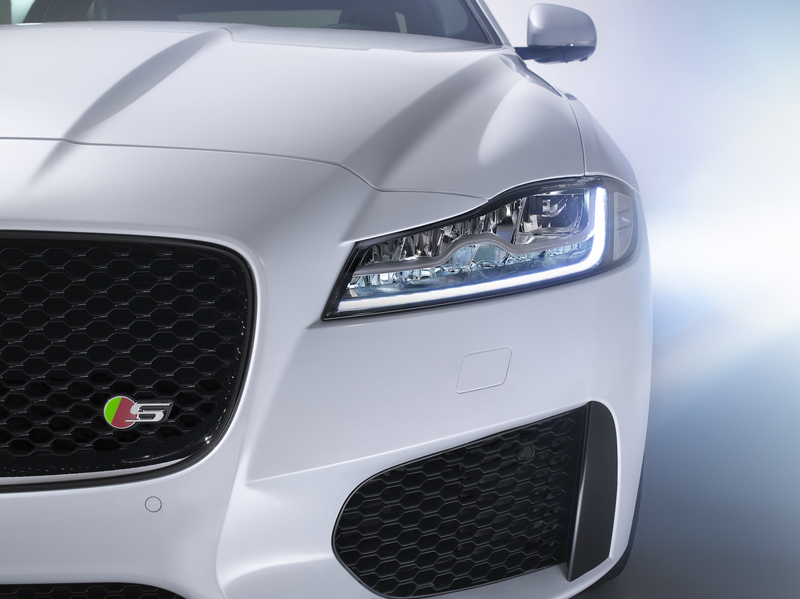 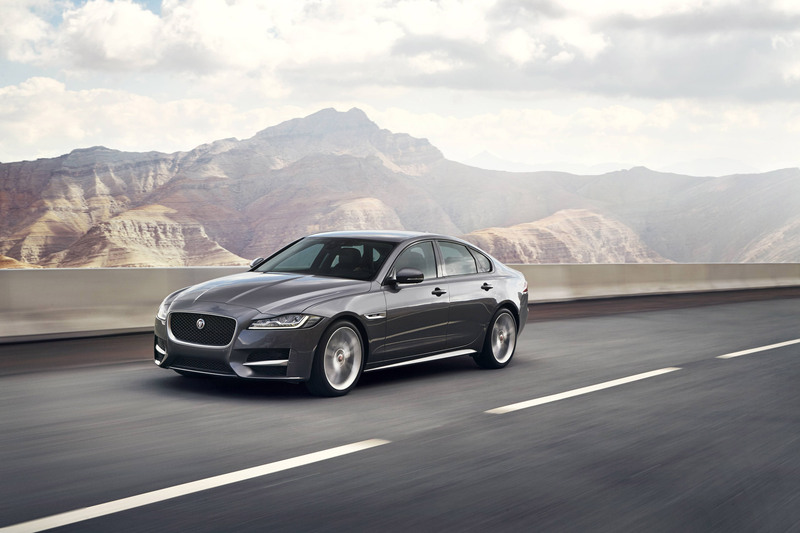 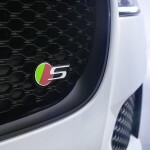 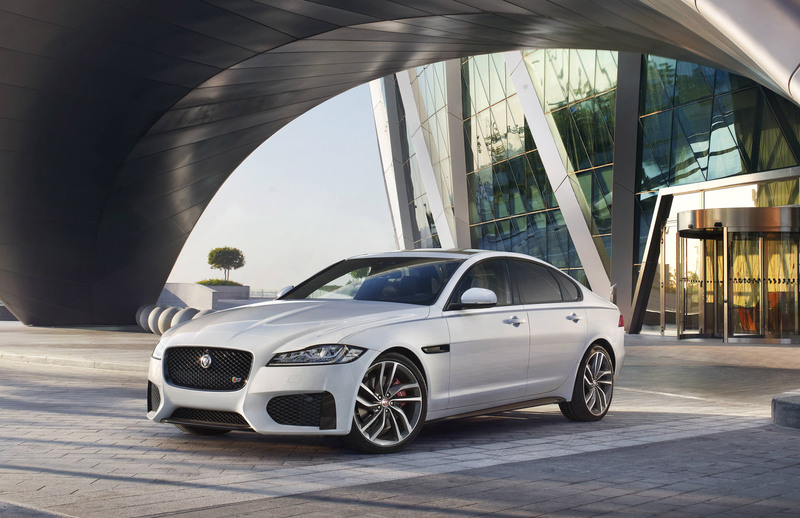 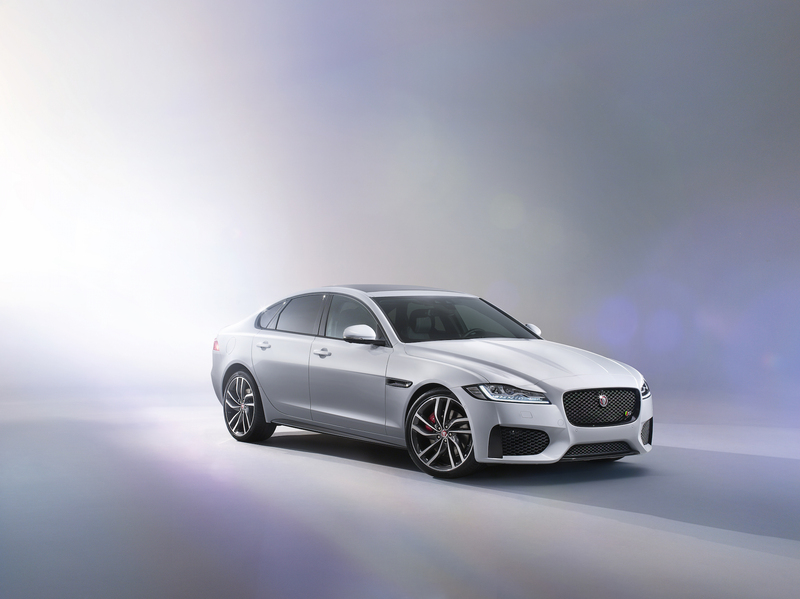 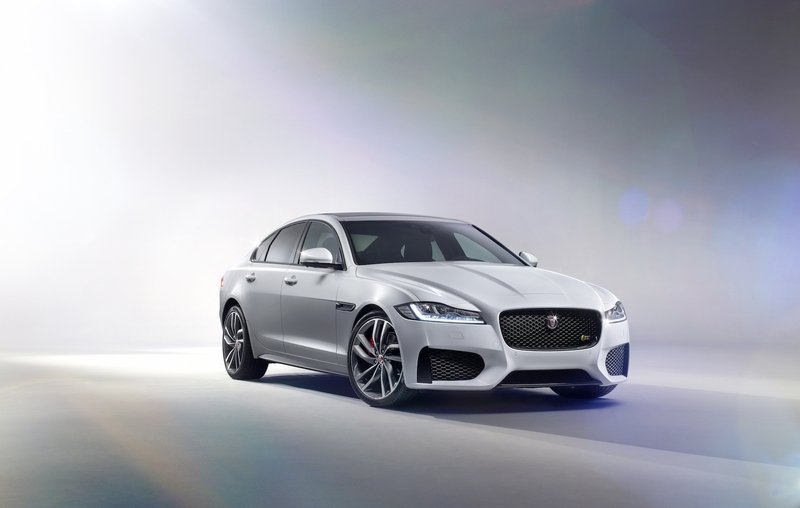 Second, the 2016 Jaguar XF will come with a 50:50 weight distribution, thanks to this platform, which will also underpin a double-wishbone suspension, continuous suspension damping, the lighter springs from narrower-gauge steel and a few more features. 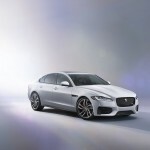 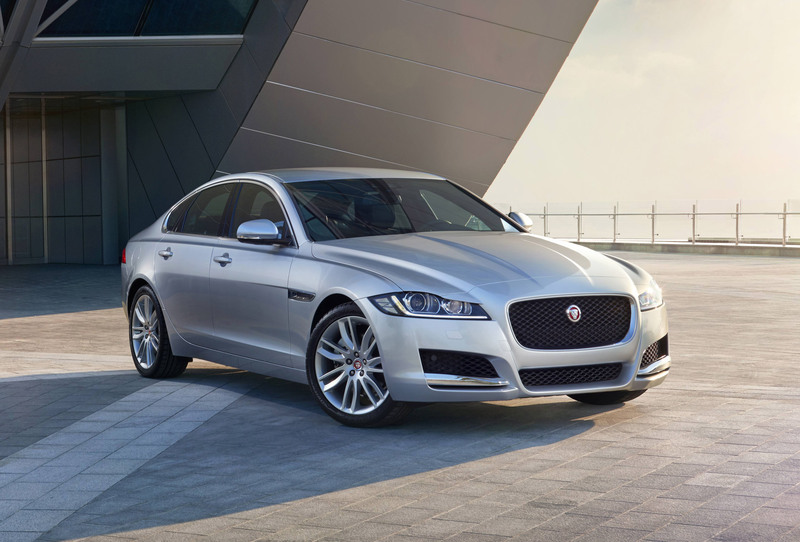 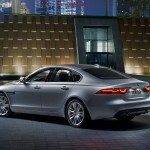 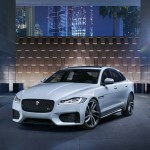 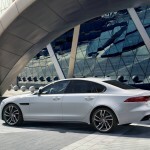 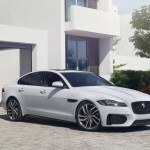 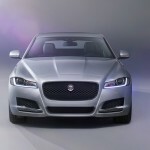 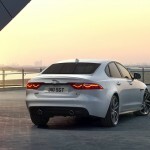 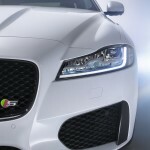 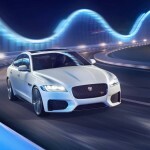 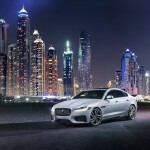 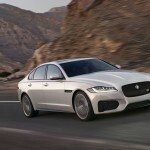 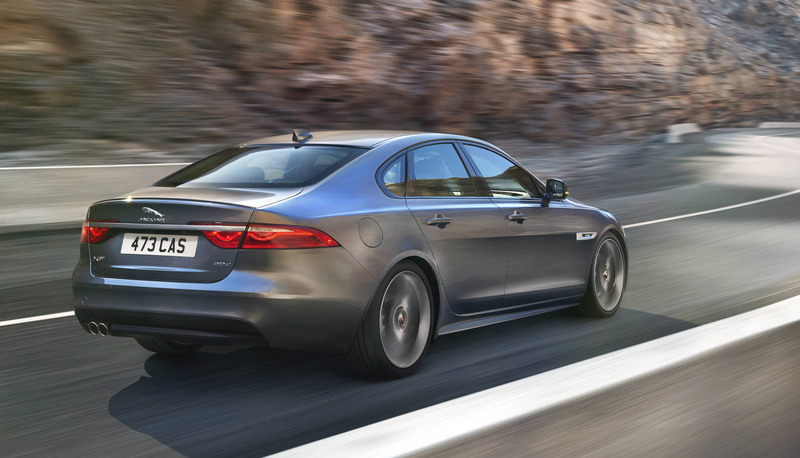 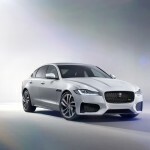 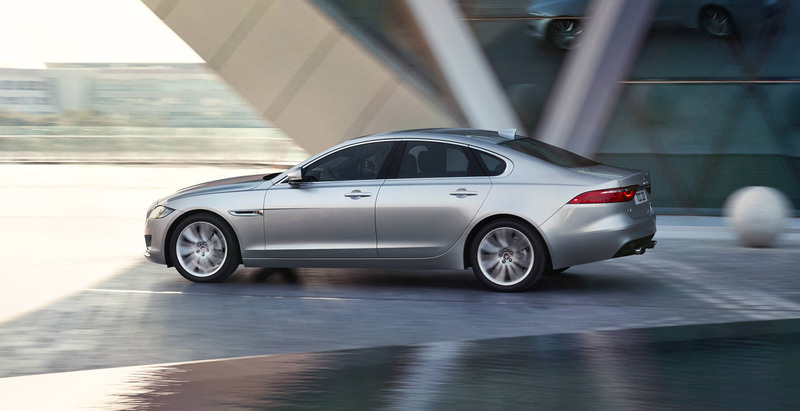 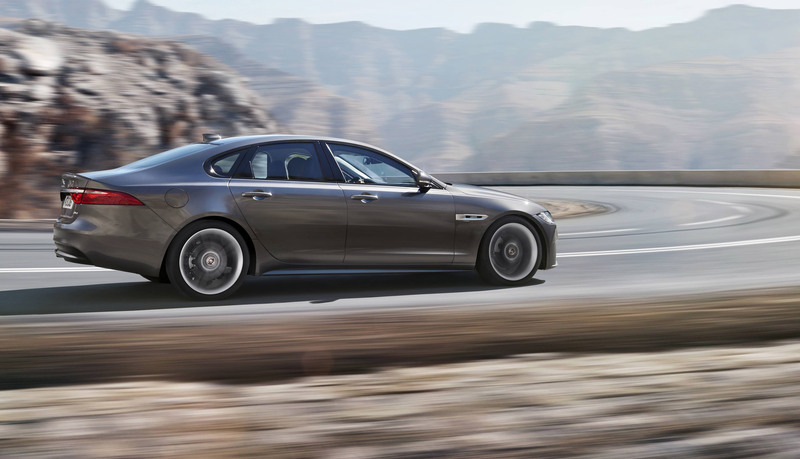 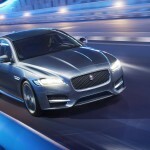 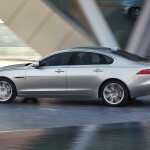 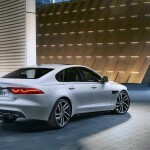 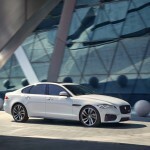 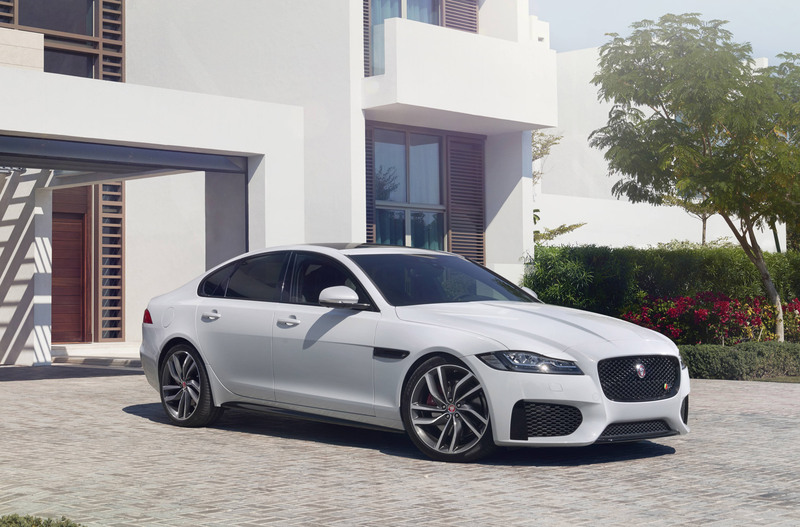 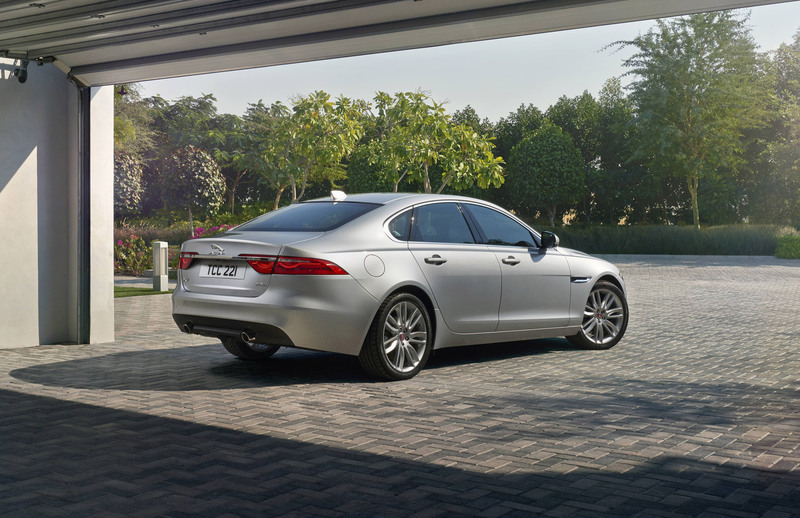 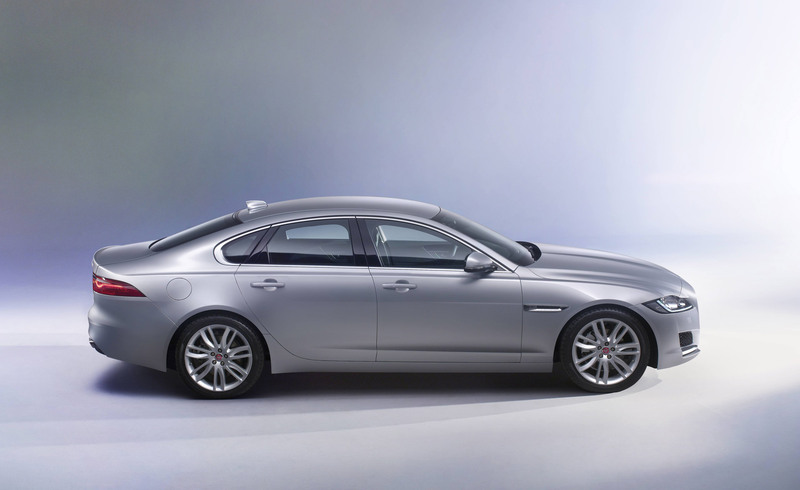 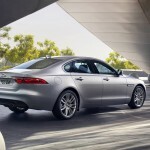 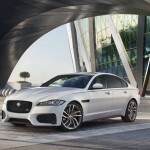 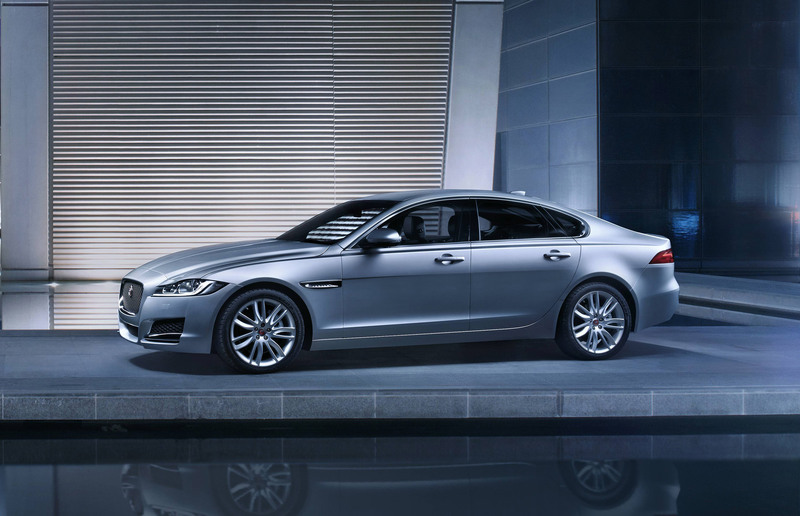 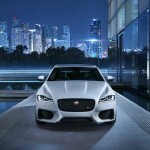 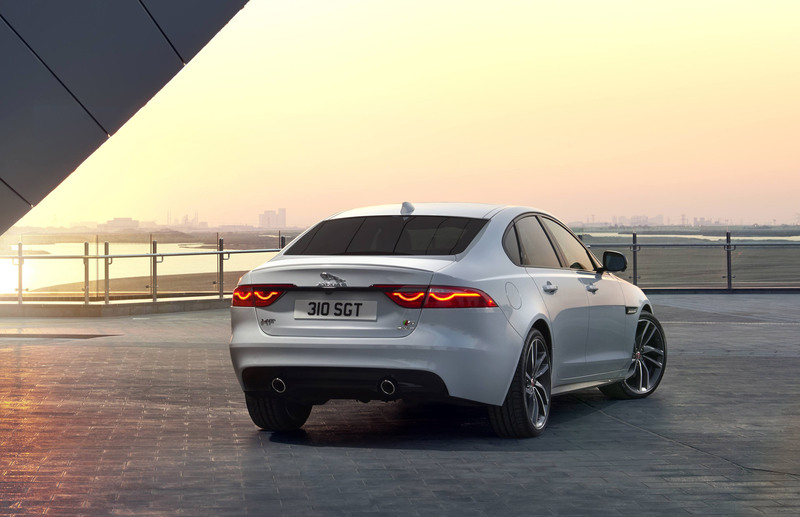 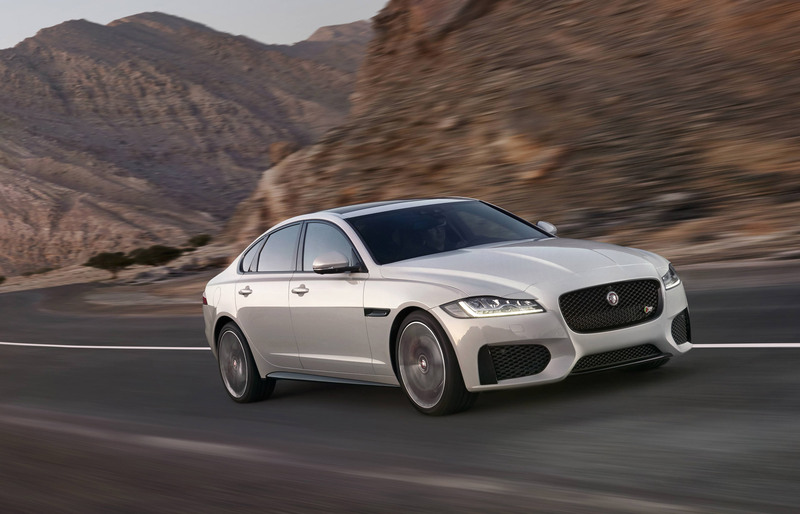 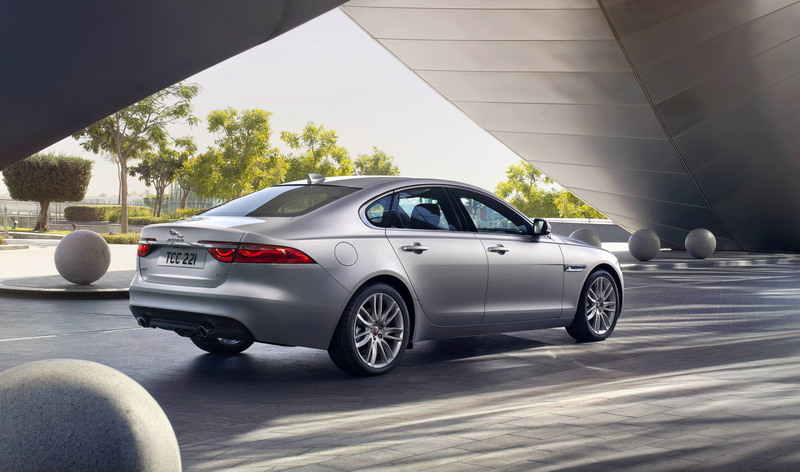 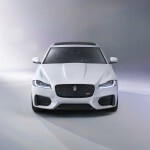 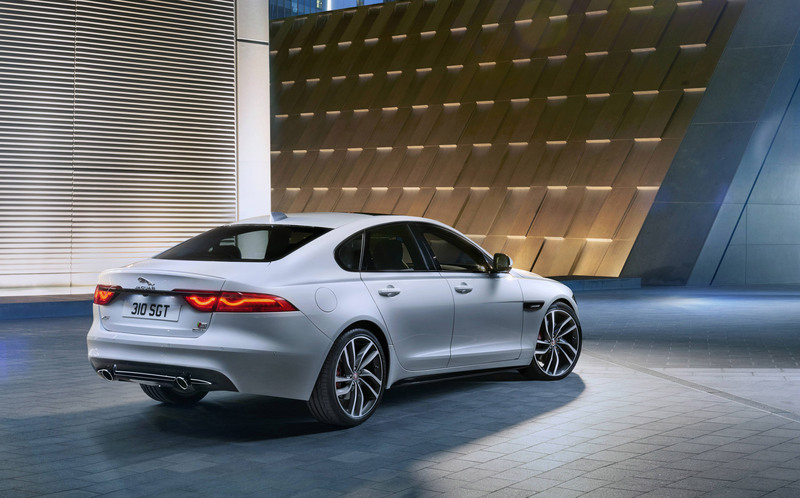 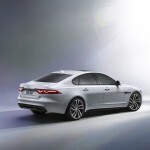 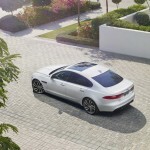 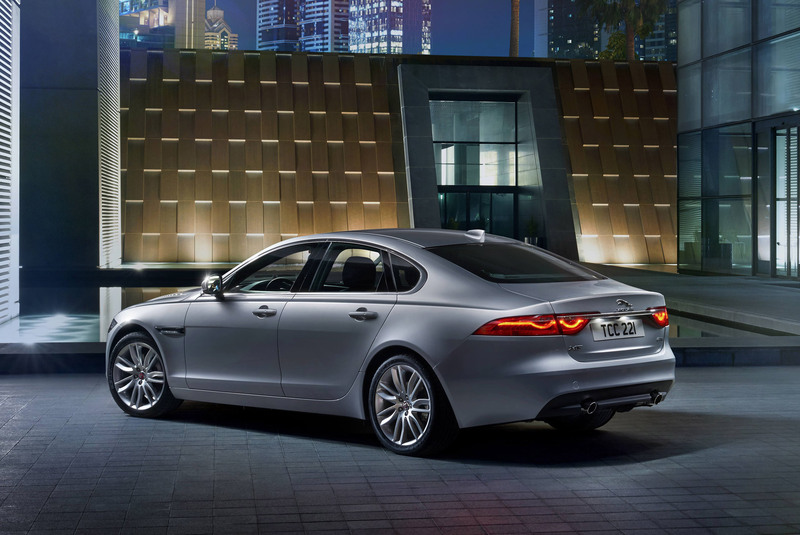 Also thanks to this new platform and lightweight materials used, the 2016 Jaguar XF will also shed some weight, meaning 132 lbs for the rear-wheel drive version while the all-wheel drive will weigh less with 265 lbs. 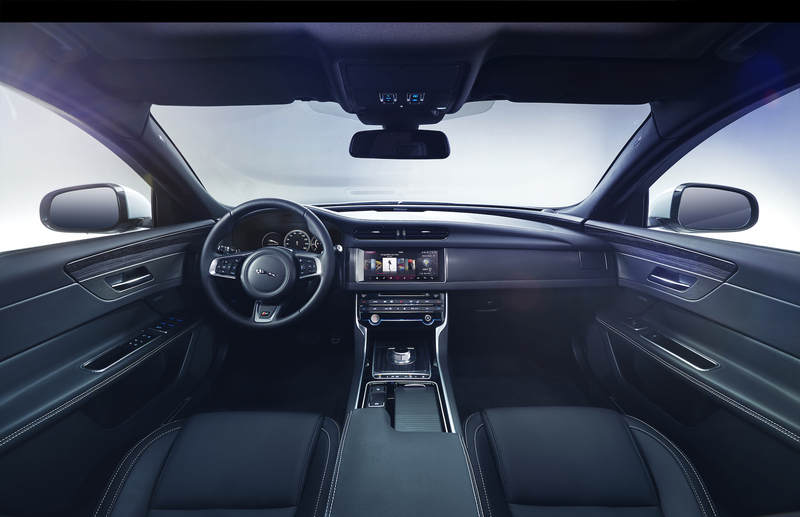 And of course, this means that more space has been now added inside, along with the latest technology systems in terms of safety. 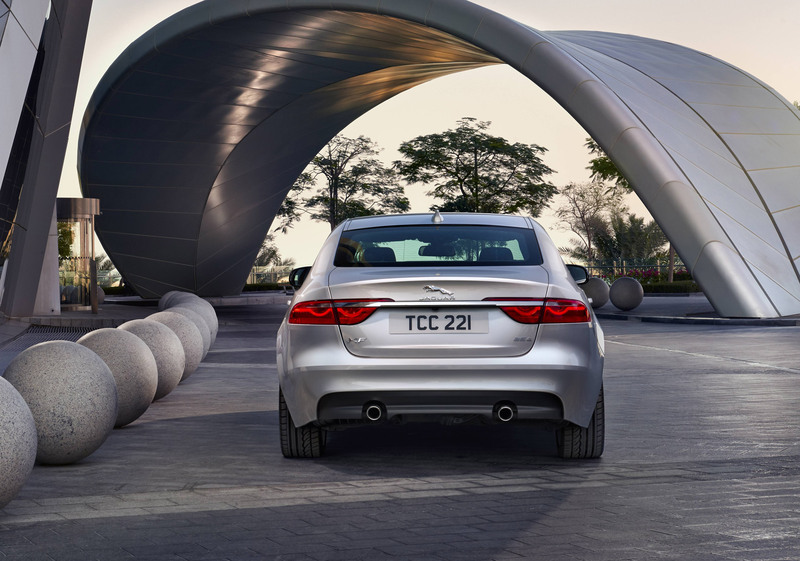 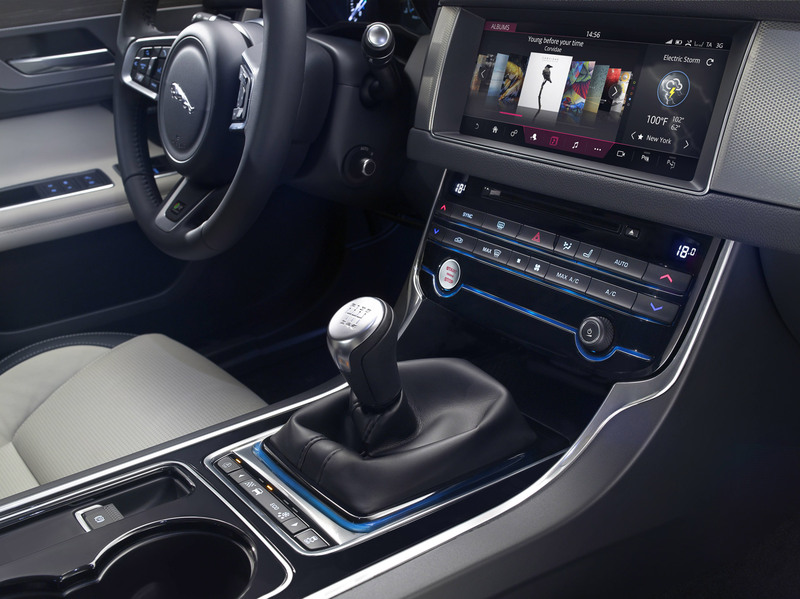 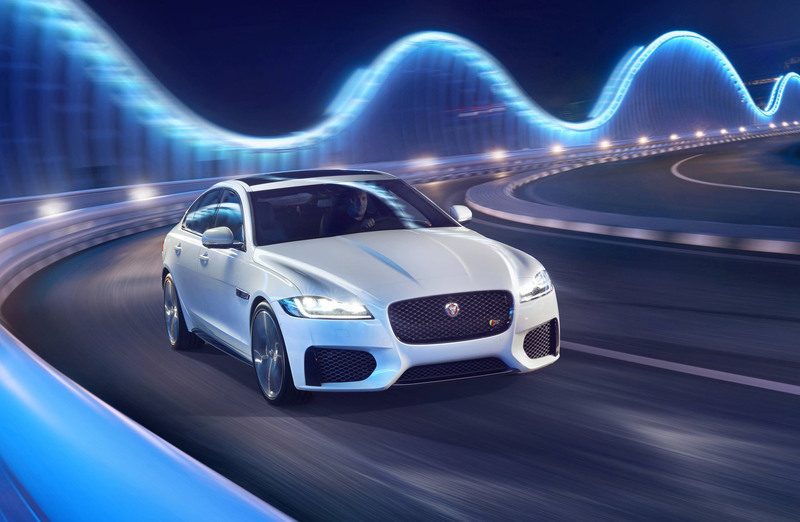 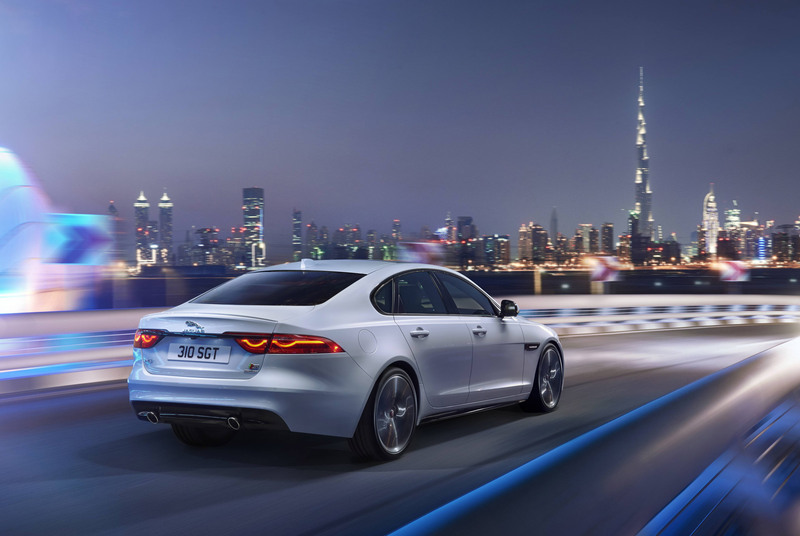 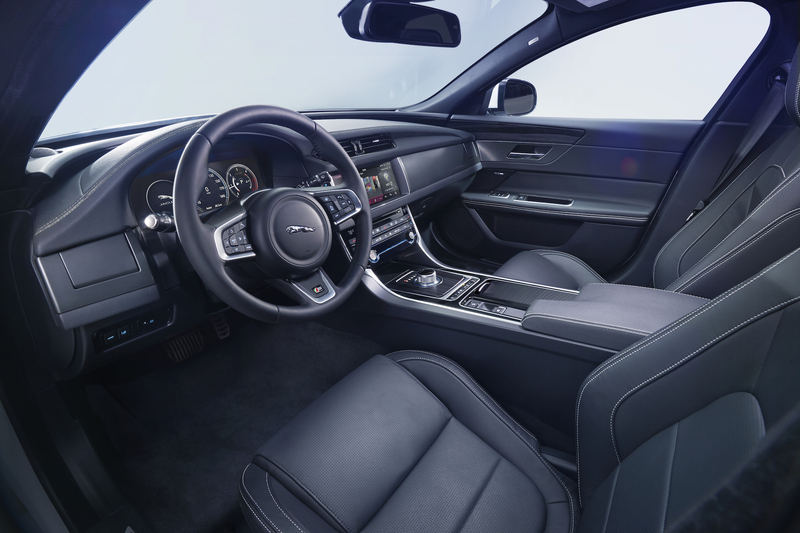 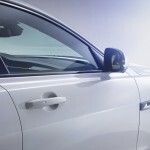 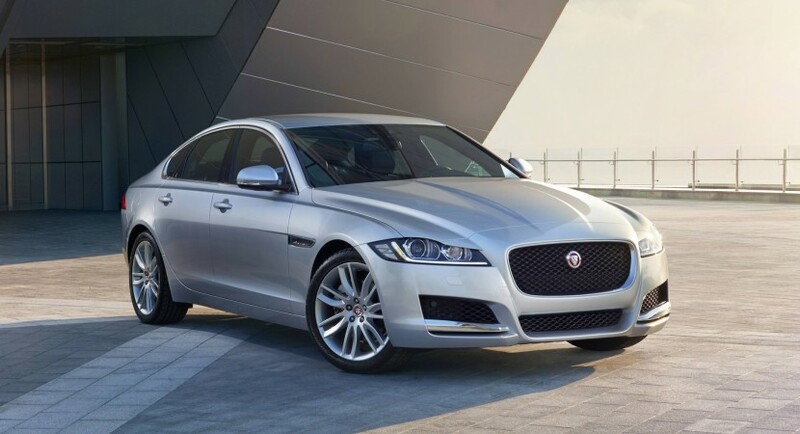 This means that the 2016 Jaguar XF is now available with a new InControl Touch infotainment system, or the 12.3-inch TFT instrument cluster, the electric power steering, the fresh and updated Surface Progress Control system a lots more. 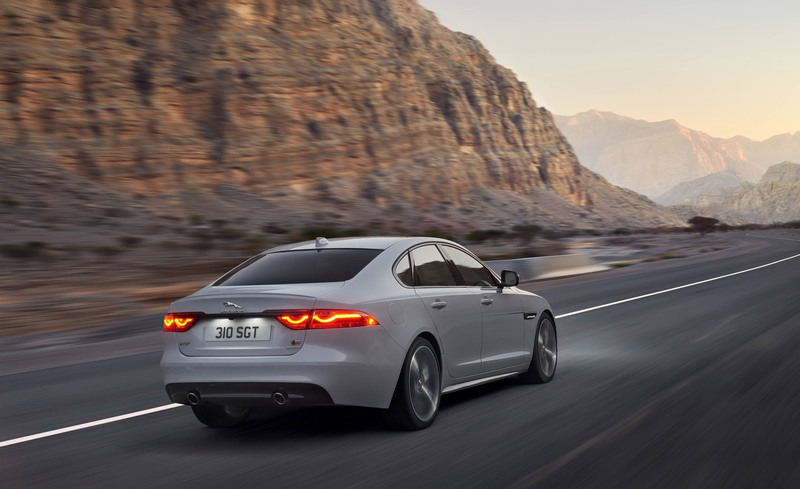 The powertrain fleet of the high-end model is also impressive. 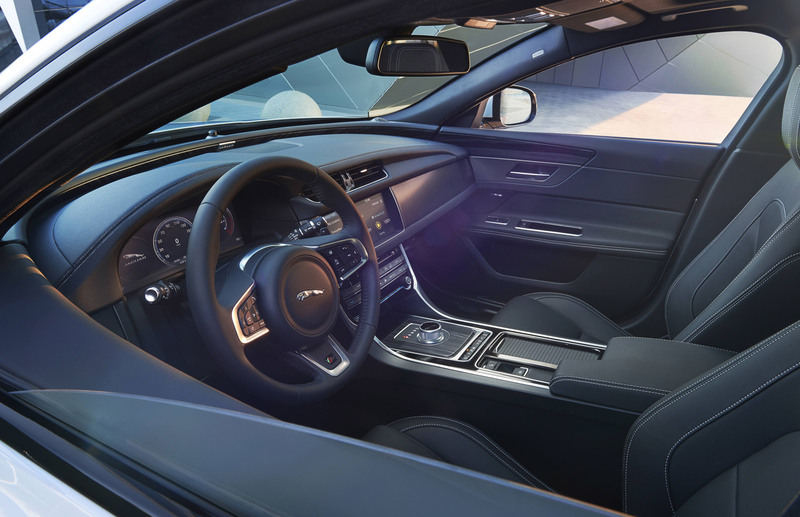 This includes two 3-liter V6 supercharged engines, with 340 horsepower and 332 lb-ft of torque, respectively 380 horsepower and 332 lb-ft of torque, both being hooked to an eight-speed automatic transmission. 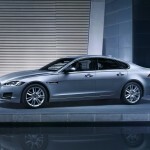 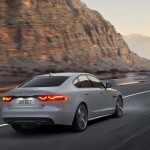 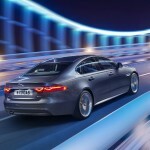 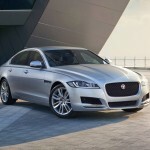 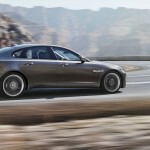 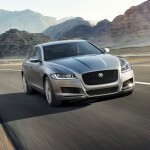 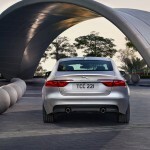 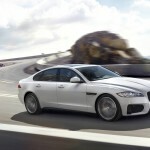 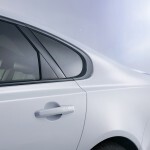 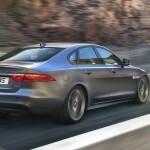 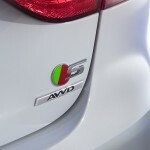 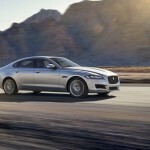 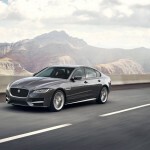 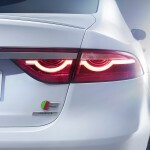 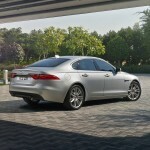 On the diesel`s side, the model will be equipped with 2.0- and 3.0-liter units, but with no power details for the moment. 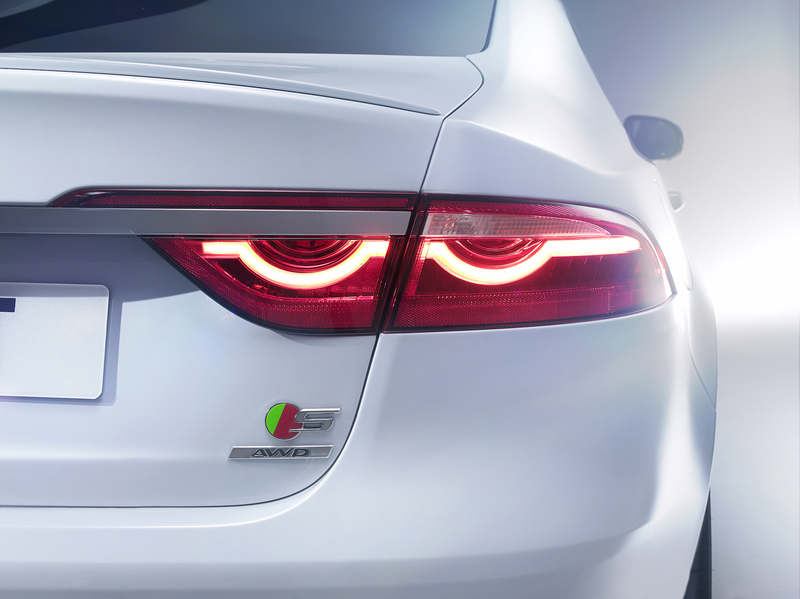 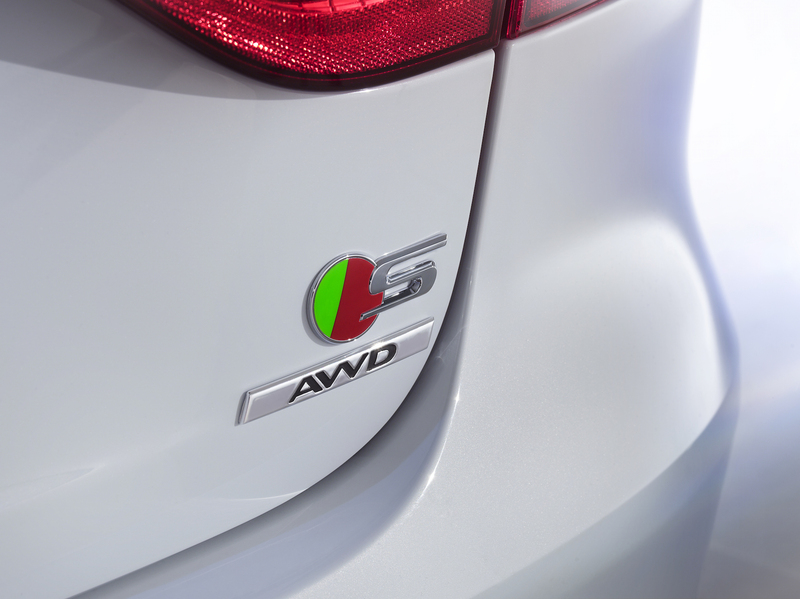 More details will be announced later on, perhaps after the New York Auto Show.